Through Deposit Insurance Scheme (PTDIS). With the new development, customers of non-interest and conventional banks now possess equal maximum insurance covered by the NDIC. 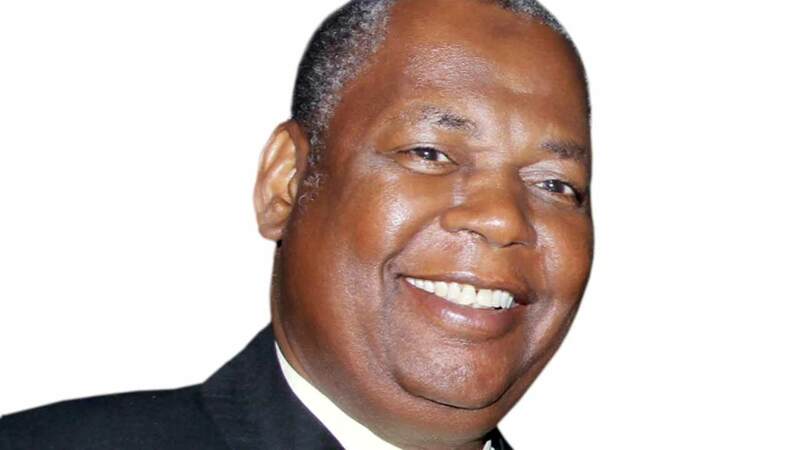 The Managing Director of NDIC, Umaru Ibrahim who spoke at the ongoing 37th Kano International Trade Fair (NDIC Special Day), hinted that the move which is in strict compliance with the principle and practice of Sharia, falls within the mandate of the corporation. Represented by Idi Umar, a director in NDIC, Umaru said the NDIC had sustained its financial safety-net initiative designed to protect the interest of depositors against possible distress. He, however, reminded depositors who might have lost their money in any closed banks to file their claims through the NDIC zonal offices and approach the selected agent banks for refund. Umaru who expressed worries over illegal activities of the wonder banks cautioned the general public against their tricks and fraudulent acts. “It is worrisome to note that the activities of the various illegal funds managers otherwise known as wonder banks have become unabated in the recent times. I sound a note of caution to discerning members of the public to beware and avoid any contact with these fraudsters as many unsuspecting people are still falling victims to the mouth-watering offers of hot returns,” he said. The MD who expressed the sympathy of the corporation with the victims of the recent Kano market fire outbreak said the lost recorded during the inferno could have been curtailed if many of them had had bank deposits. According to him, the economic losses at the markets underscored the need for the business community to patronize banks that can safeguard their hard earn investment.